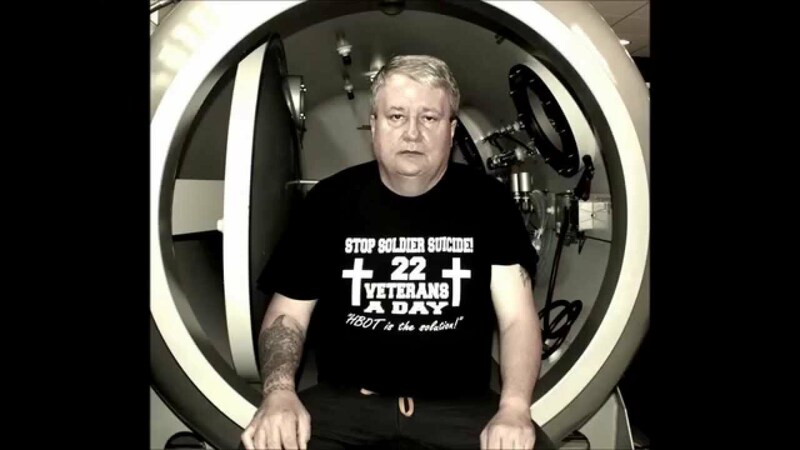 Another story of a veterans recovery using HBOT. It works and it is saving lives. Several organizations are paying for our injured service men and women to get this treatment. It is available.